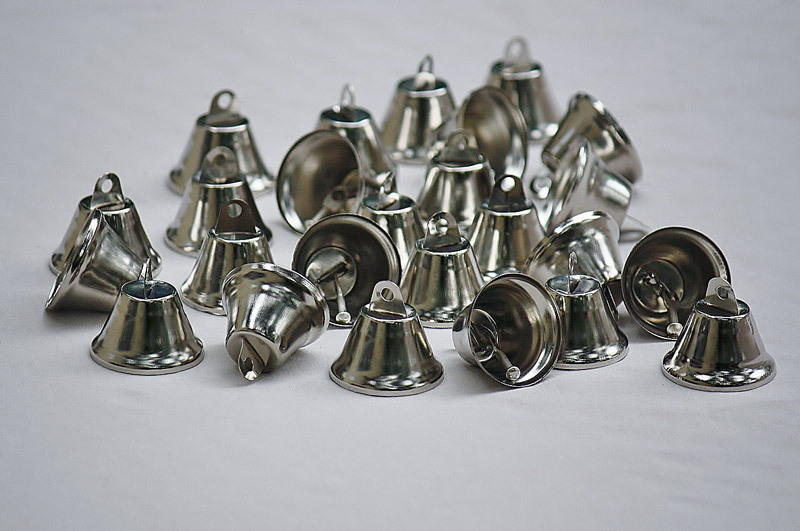 These silver liberty craft bells ring and resound from craft displays! 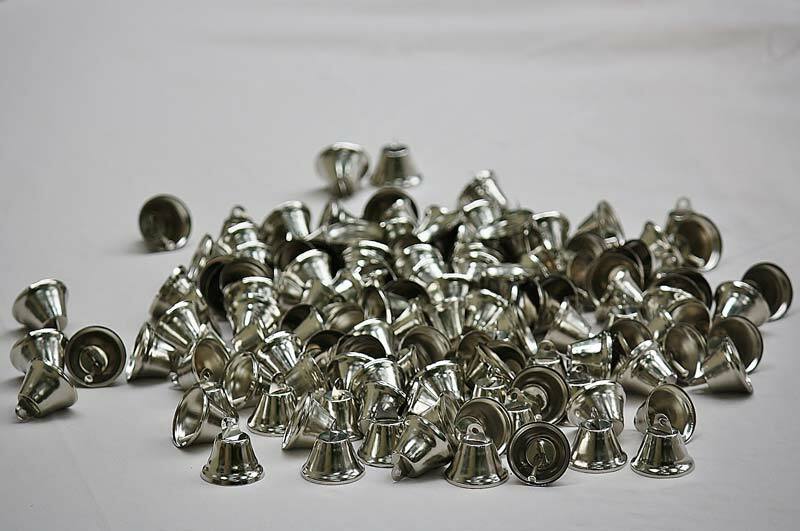 The classic liberty bell is perfect for diverse and spontaneous craft projects. Add them to figurines and dolls on display. Give them as gifts to your family and friends. 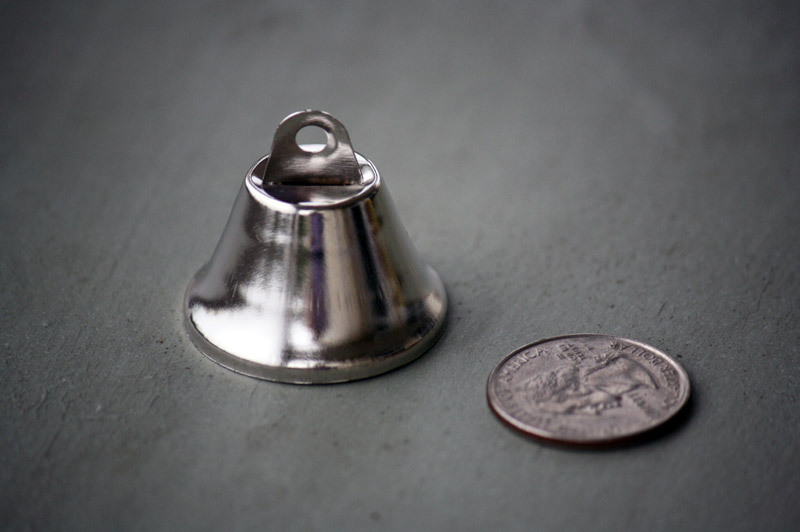 There is always another use for a quality craft bell.